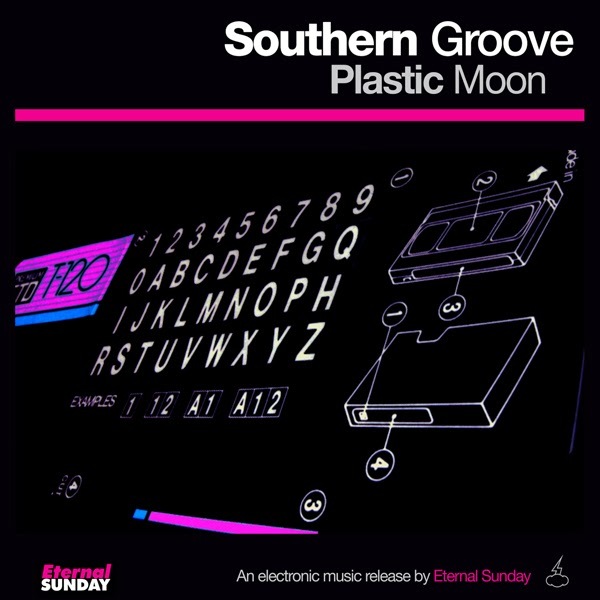 Eternal Sunday presents yet another debut release: Plastic Moon, by Southern Groove. Southern Groove is the electronic music project formed by Mariano Chiappe and Adrián Romero, from Rosario, Argentina. They combine a mix of house music, funk, disco, rock and other elements to create a rich blend of electronic dance music. Written and produced by Chiappe/ Romero.